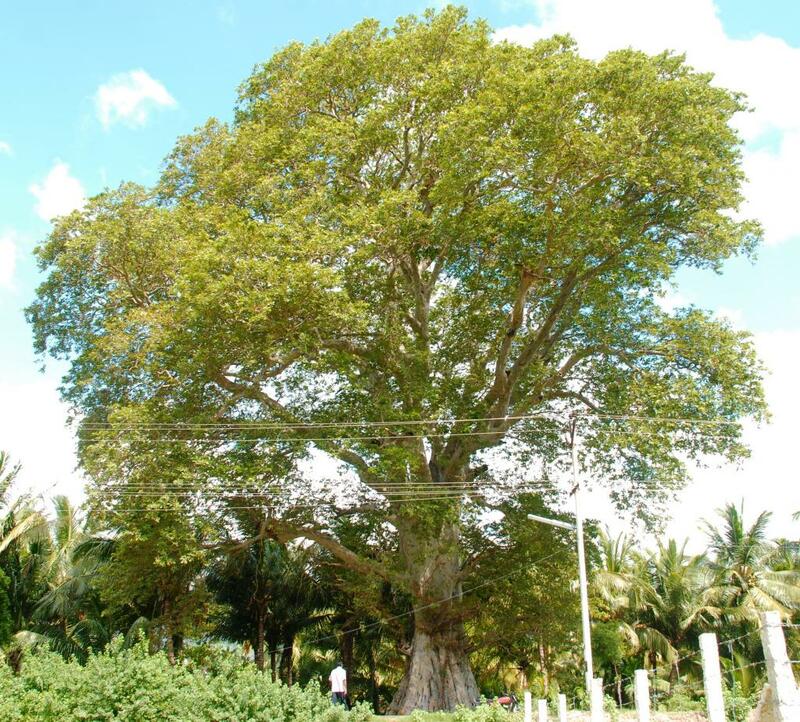 In 2010, when I was serving in Kanyakumari district as the District Forest Officer, I identified a 500-year-old heritage tree called, Terminalia Arjuna tree. A heritage tree is a large tree whose value is considered irreplaceable. These trees take decades and centuries to mature and act as prominent landmarks of a place (see box). My work with the Tamil Nadu Forest Department for more than 3 decades allowed me to pursue the identification thoroughly. At the Society for Conservation of Nature in Trichy, the non-profit organisation I founded after retirement, we have been able to identify 100 such heritage trees in the state and many more in Kerala, Pondicherry and Melbourne, Australia. Rapid development in the state has posed a great danger to these trees which provide invaluable ecosystem services such as shelter for wildlife, carbon sequestration, release of oxygen, shade, soil conservation, creation of microclimate, eco-tourism. Thus, the society has been highlighting the issue of conserving and protecting heritage trees through talks in educational institutions and other public forums such as Rotary and Lions clubs in the state. What is a heritage tree? The main criteria for considering a tree as heritage tree is its size, form, shape, age, colour and rarity. The aesthetic, botanical, horticultural, ecological, social, cultural and historical values are also taken into account. A specimen associated with a historic person, place, event or period is also treated as heritage tree. A heritage tree can also be a tree associated with local folklore, myths, legends or traditions. Certain species that are relatively rare in an area, whether native or not, may also be granted special status. We are also suggesting to the state government to enact a special law, the Heritage Tree Conservation Act (HTCA) to impose restriction upon removal of these precious trees. A Heritage Tree Conservation Committee can be established in every district to conserve heritage trees. The chairman of the committee may be the District Collector and other members may be the District Forest Officer, Joint Commissioner (HR & CE), Joint Director of Agriculture, Joint Director of Horticulture, Divisional Engineer (PWD), Revenue Divisional Officer, Thasildar, one scientist, one non-profit and one social activist. Apart from meeting periodically and inspecting the trees, the committee can help create awareness among the public to increase the tree cover throughout the state. This is because there is no scope to expand the forest cover due to non-availability of land. 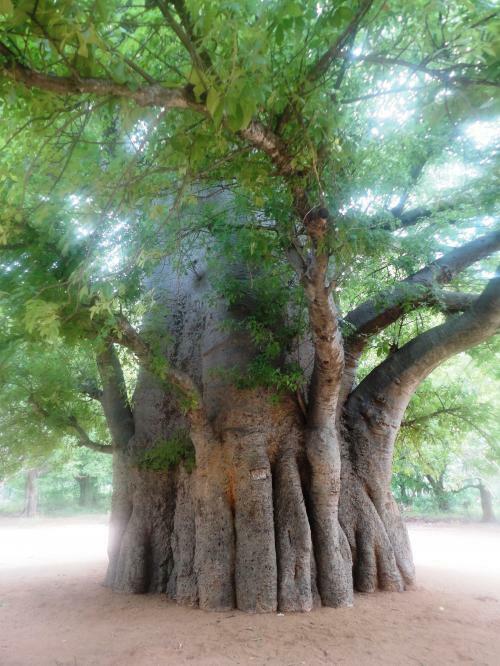 As most of the heritage trees in the state are found in temple premises, the Hindu Religious and Charitable Endowment (HR & CE) department authorities can be trained about how to protect the trees. Health cards can also be prescribed for the identified trees and they can also be used to take action to remove any dangerous trees. When the heritage trees are identified in private lands, land owners can be honoured with suitable rewards in order to motivate them. Tree cover expansion can be achieved only with the wholehearted involvement and support of the land holders especially in the rural areas. Unless we have one third of the land area under forest and tree cover, we can’t attain economic stability.